Last week, Aging2.0 announced the second class of their startup program, the Aging2.0 Academy, and the launch of their new corporate partnership program, the Aging2.0 Leaders Circle. Additionally, the year-long Academy program officially commenced with a Kick-Off event in San Francisco on November 20th and 21st. The highly competitive Aging2.0 Academy, the only program of its kind globally, is designed to nurture and accelerate a select group of startups focused on the large and growing aging and long-term care markets.Over the course of the year-long program, Academy companies will receive critical market insight, access to consumers, expert mentorship and curated introductions to pilots, distribution and investors to help them achieve their strategic goals and ultimately improve the lives of older adults around the world – the mission of Aging2.0. Through Aging2.0’s partnership with Google for Entrepreneurs, Academy companies will also have access to Google training, mentorship and products. Click here for here full press release. 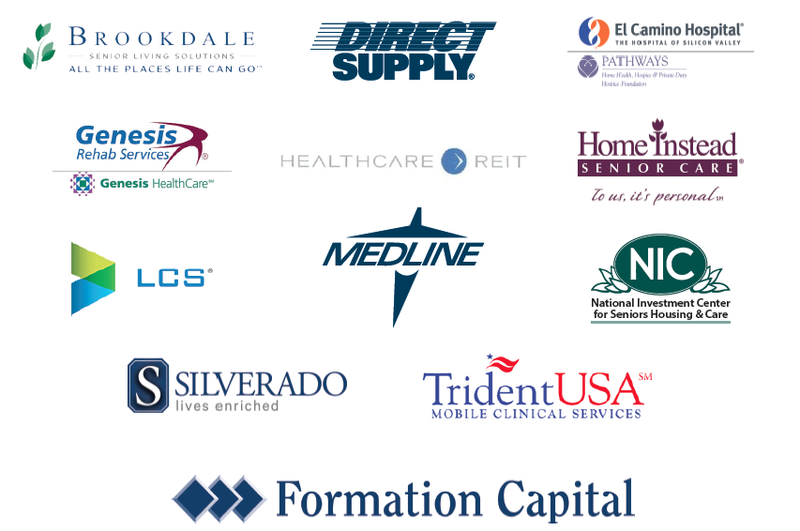 The Leaders Circle brings together 12 of the leading organizations from across the continuum of care, who individually and collectively have unparalleled insight, access and reach into the senior care market. “The Leaders Circle members are just that — true leaders in the field. Each is committed to exploring new ideas, investing in innovation and pioneering ways to improve the lives of older adults,” said Katy Fike PhD, Aging2.0 Co-Founder. “Their leadership and partnership adds incredible depth and breadth to the Aging2.0 platform and amplifies our ability to truly connect, educate and support entrepreneurs working in aging and long-term care." Connect with us on Facebook, Twitter, and LinkedIn for the latest event recaps, photos, announcements, and news. Michelle played key roles in operations, programming and business development at Aging2.0. Before joining Aging2.0, Michelle performed research leading the development and application of an artificial nanopore used to inject into and biopsy from single human cells. Michelle is coauthor on multiple peer-reviewed papers and is an inventor on a U.S. and international patent. Michelle has a Masters in Biomolecular Engineering and Bioinformatics from The University of California, Santa Cruz (ChancellorAward recipient).